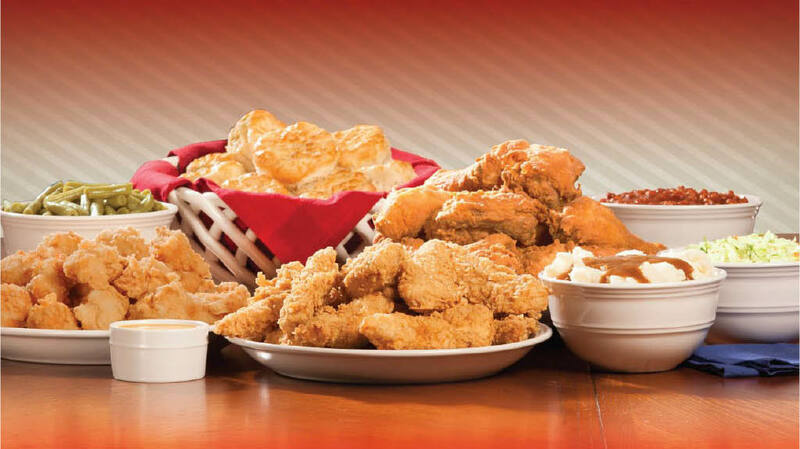 Includes 12 pieces of Chicken (Jumbo Breast Strips or Mixed white & dark chicken pieces) with 3 Large Sides & 6 Biscuits. Not valid with any other offer. With Valpak® coupon only. Coupon void if altered. Expires 05/05/2019. 3 chicken breast strips, 2 side dishes, 1 biscuit. Skinless. Not valid with any other offer or discount. Limit 4 meals per coupon. Coupons may not be combined with any other offer. With Valpak® coupon only. Coupon void if altered. Expires 05/05/2019. 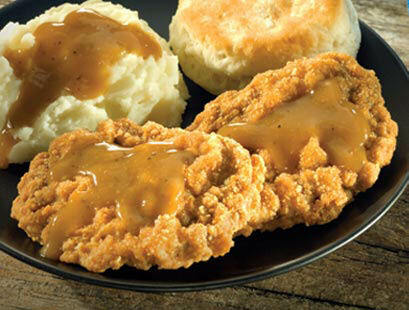 Print coupons for savings online from Lee's Famous Recipe Fried Chicken. 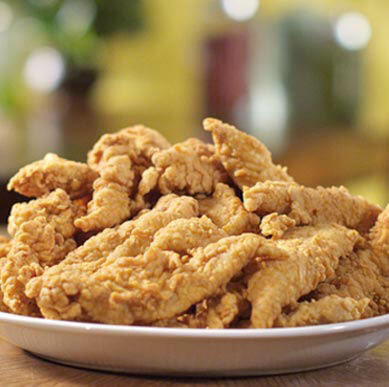 Hand breaded, honey dipped, pressure cooked chicken is why Lee's Famous Recipe chicken is so tasty. 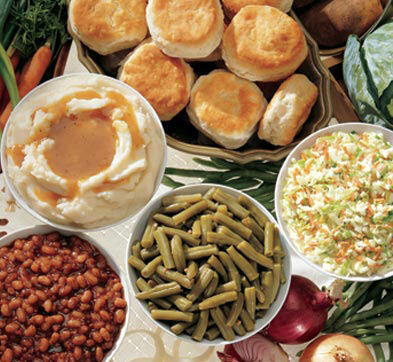 Since 1966 Lee's has been serving their famous recipe chicken with their country sides: mashed potatoes & gravey, green beans, macaroni & cheese, BBQ baked beans, cole slaw, potato wedges, corn on the cob and hot apples. Join Lee's eClub to get more special coupons and discounts!